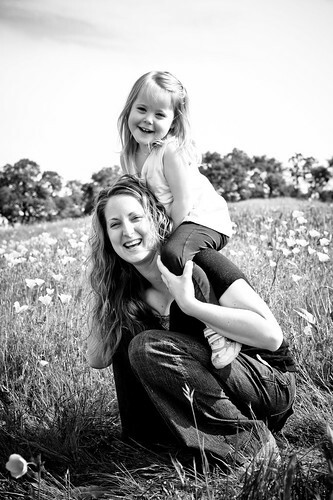 No flash portrait of my wife and youngest daughter on a hillside filled with my favorite flower, the poppy. Black and white treatment is out of Lightroom. This is as simple a portrait as it gets, kind of an old school flavor to it. No flash this time. Near Folsom Lake recreational area, there are some pretty neat areas to photograph there. Look off the road a bit and there is good stuff. 160th of a second at f8.0, ISO250, aperture priority, 70mm on the 24-70. © Beau Hause Photography | Sacramento CA. 95835|ProPhoto Photo Blog by NetRivet, Inc.